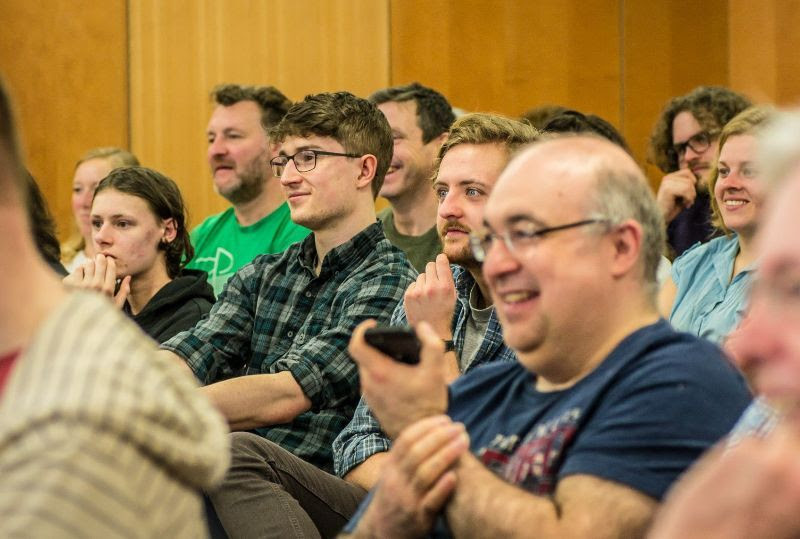 Some of the UK’s bravest thinkers will unleash their most challenging sustainability ideas at ECCI on 6 April for Edinburgh’s annual science festival. The centre will work on reducing dependence on fishmeal in animal feed – part of a WWF-founded project to deliver sustainable, affordable food. Ifeyinwa Kanu of IntelliDigest and Lorenzo Conti of Crover have been awarded Royal Academy of Engineering Enterprise Fellowships. Water Witness International works for a water secure world where all people have reliable access to the water they need to thrive, and are protected against pollution, flooding, drought and water conflict. Apply immediately. The Energy Saving Trust and Transport Scotland bring together a diverse agenda of people and organisations leading the charge for greener transport. Are the world’s long-term decarbonisation needs compatible with a continuing role for coal? A panel of experts will analyse the BP 2019 Energy Outlook Report for this joint event with the British Institute of Energy Economics. Some of our brightest and bravest thinkers let their most challenging sustainability ideas loose on the public for this Edinburgh International Science Festival event. Book your place.